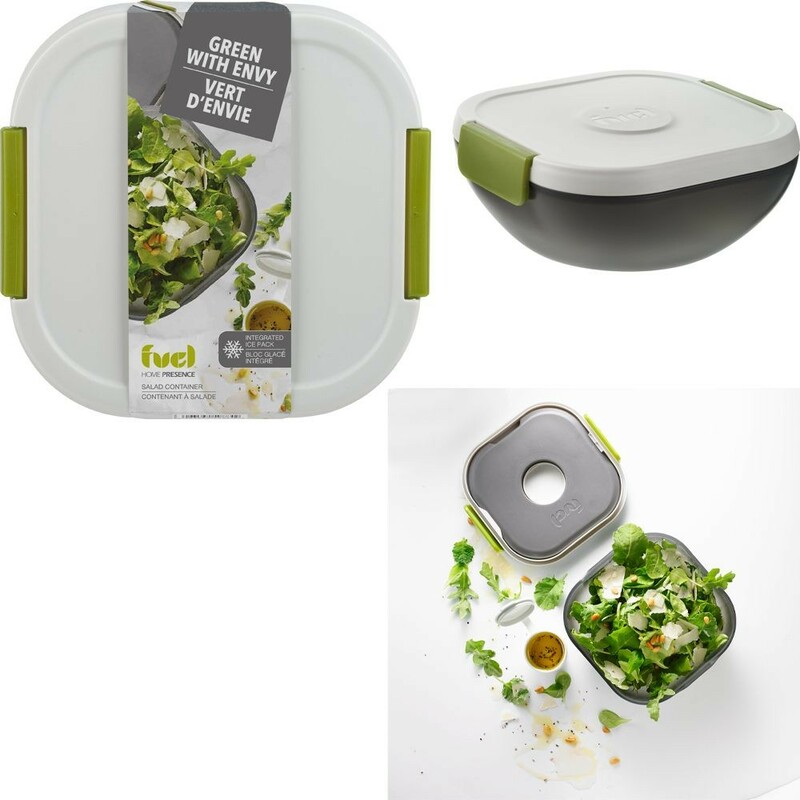 With an ice brick and sauce cantainer integrated into the underside of the lid, this aint no standard salad container. 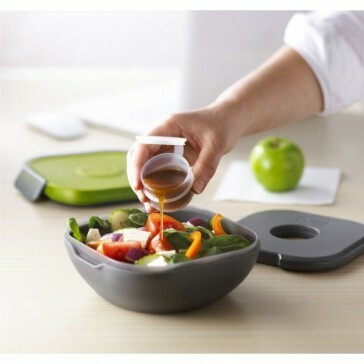 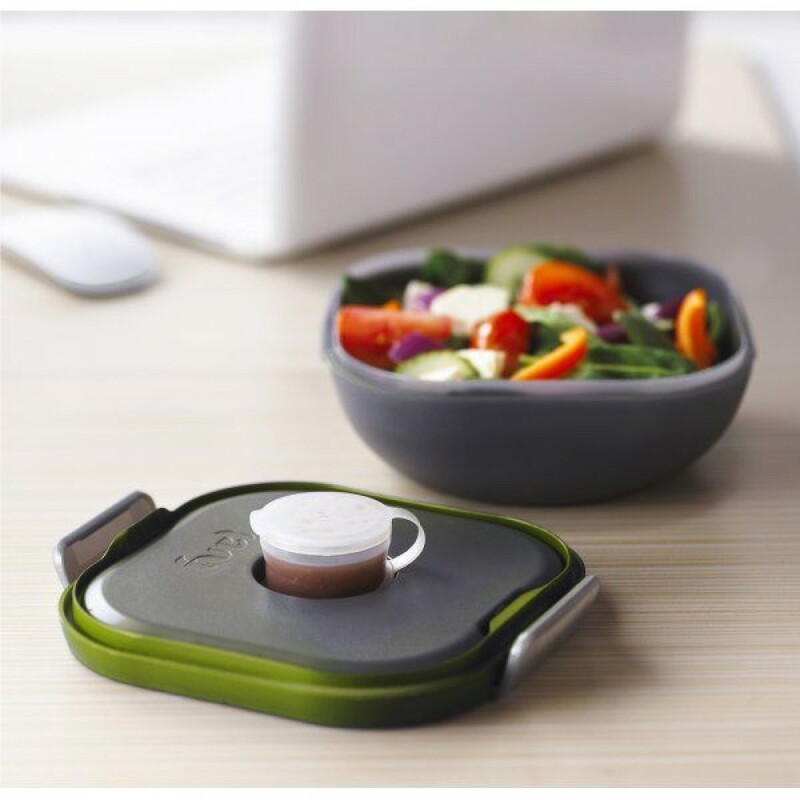 Keep your salad crisp and fresh by refraining from saucing your salad until your tummy says you are ready. 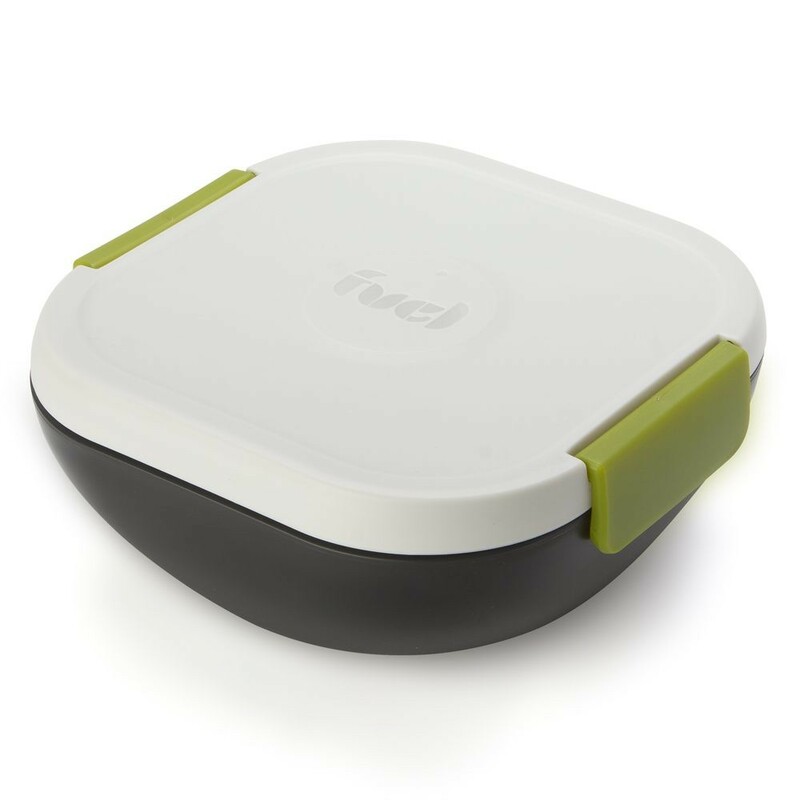 No more browning of lettuce leaves thanks to the super chill ice brick hanging in the hood.